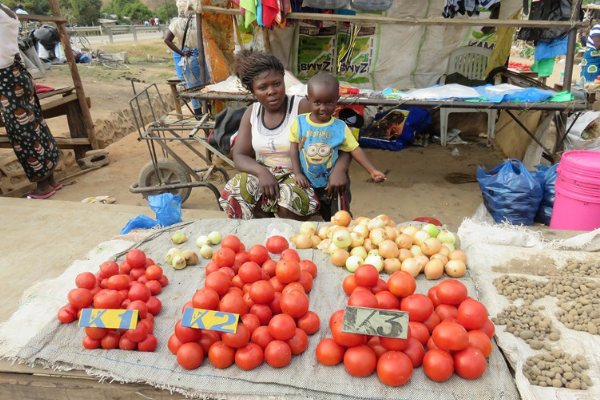 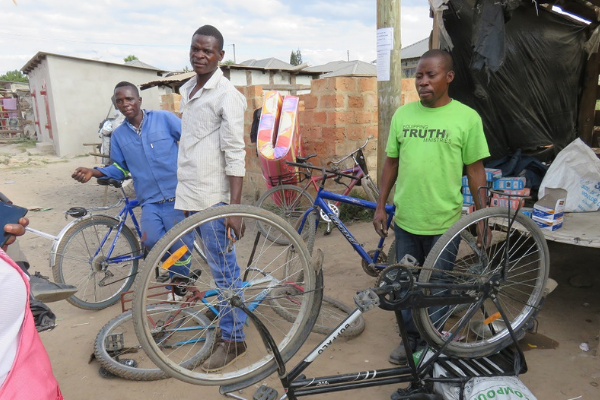 What we’re doing to break the cycle of poverty in Zambia. 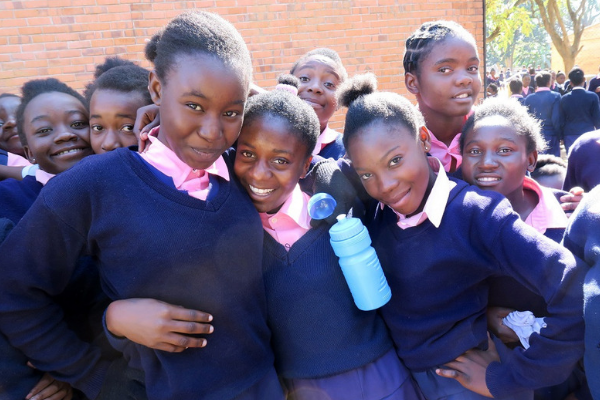 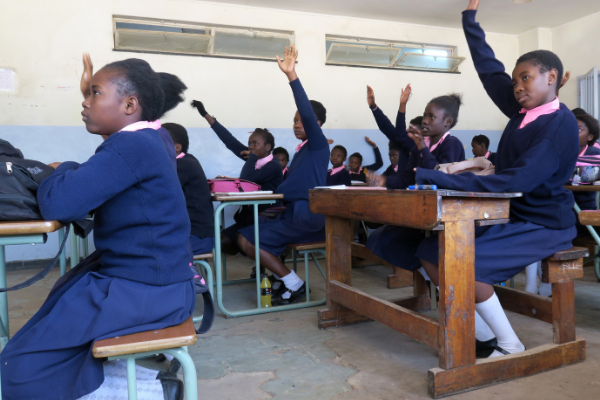 Since our founding in 1997, Cecily's Fund has gradually taken on more new and innovative programmes - today, we're a leader in educational, health and community support in Zambia. 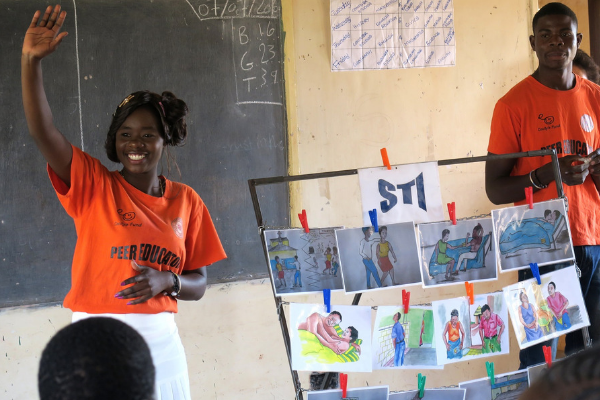 Visit the pages in this section to learn more about each of our programmes, to read inspiring Stories of our work, or to discover our impact. 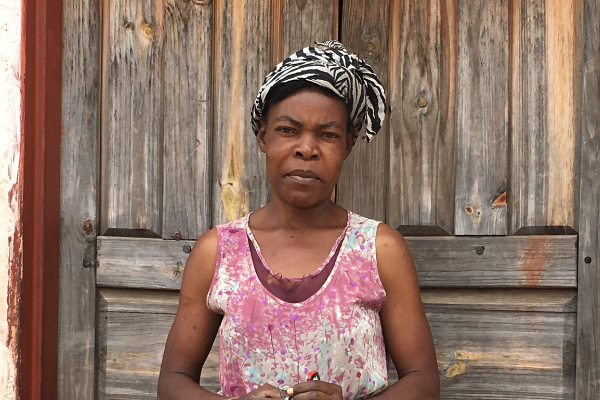 People are at the heart of what we do - here are just some of their stories.